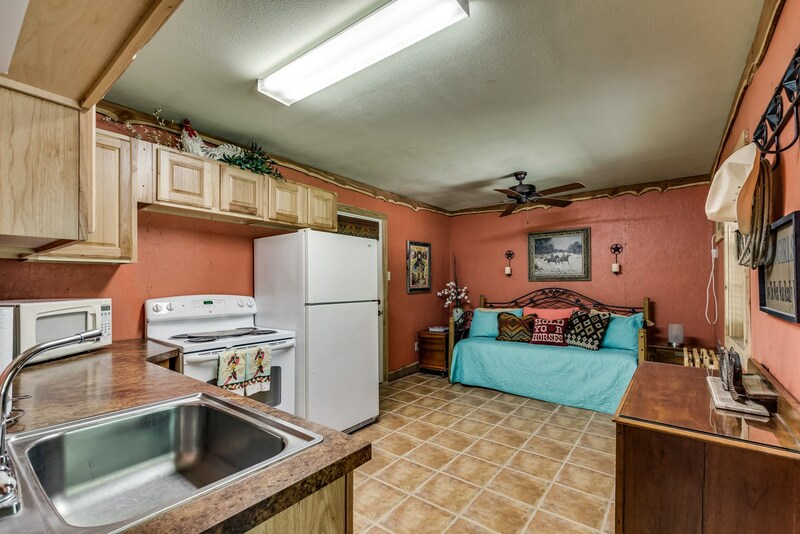 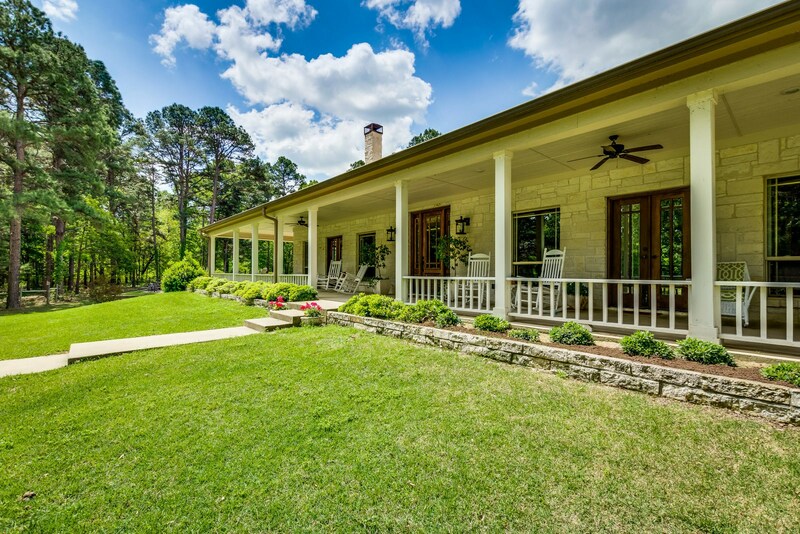 Custom 3 Bedroom, 2 Bath, 2 half Baths + 2 Car Garage on 40 rolling acres near Winnsboro, Texas. 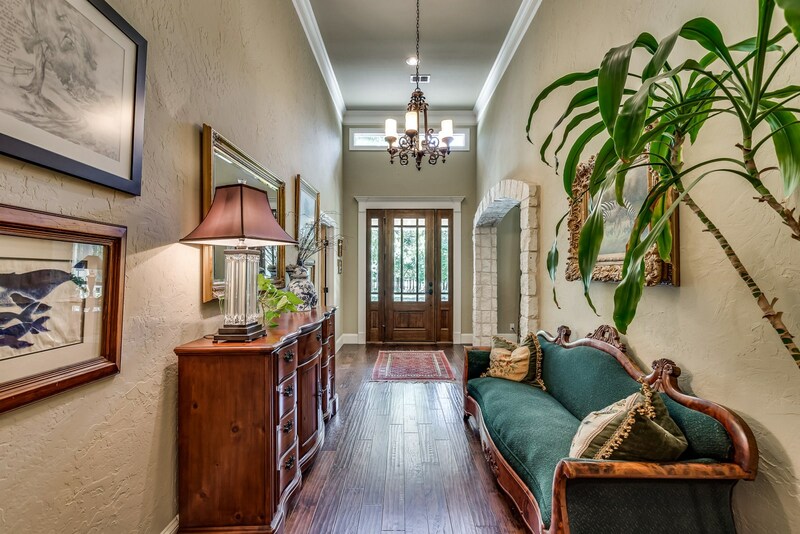 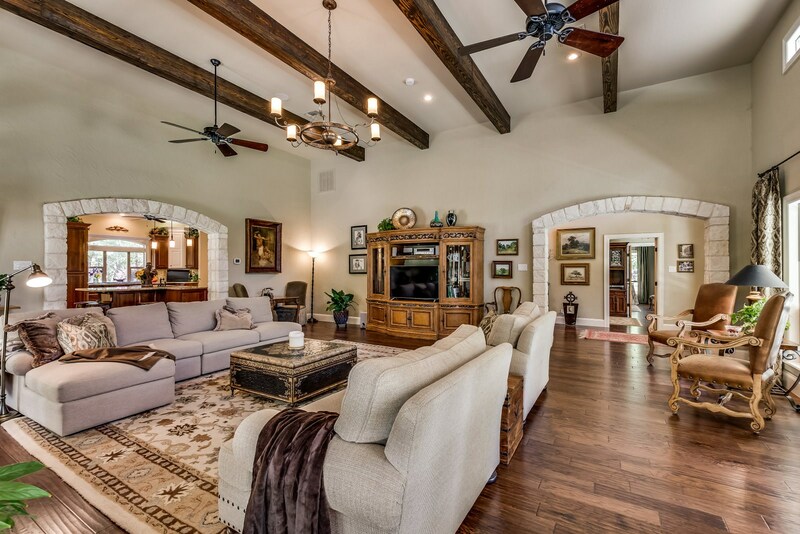 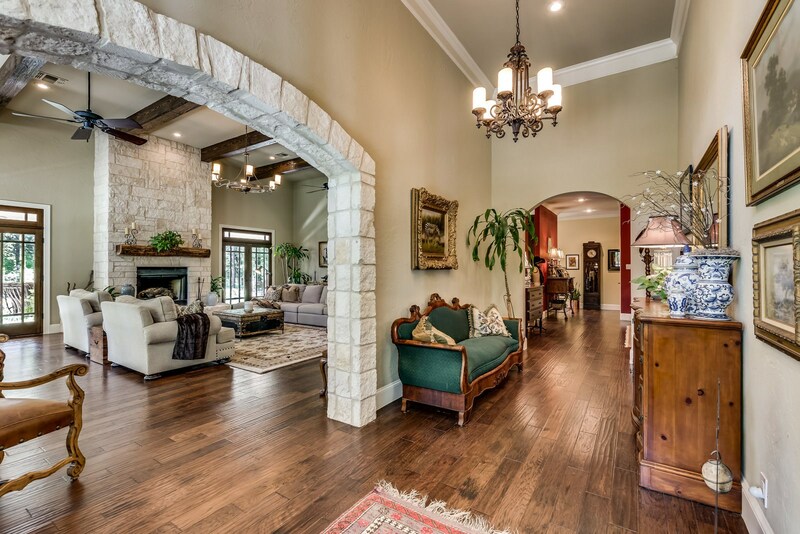 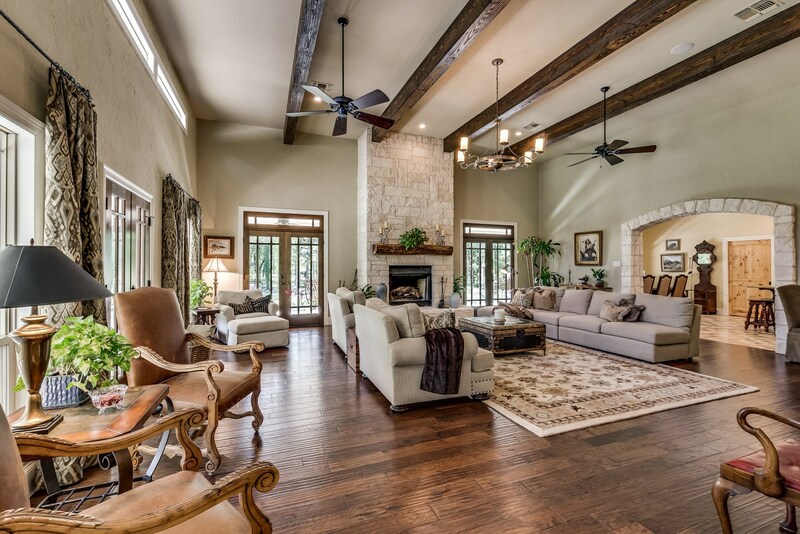 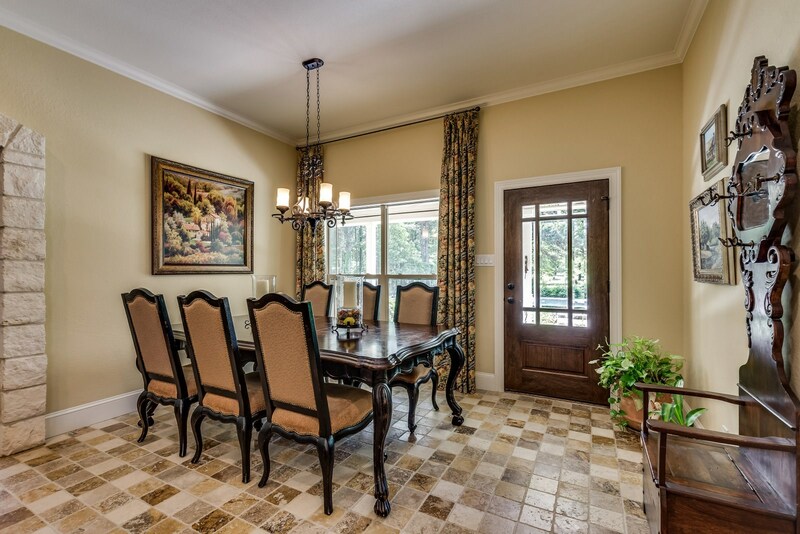 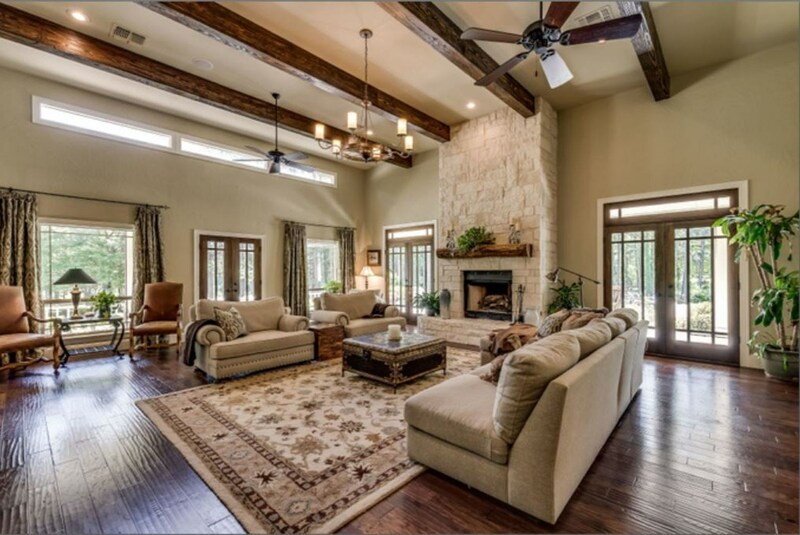 The home features 14' ceilings in the entry & den, wood floors, Austin stone WBFP with gas starter. 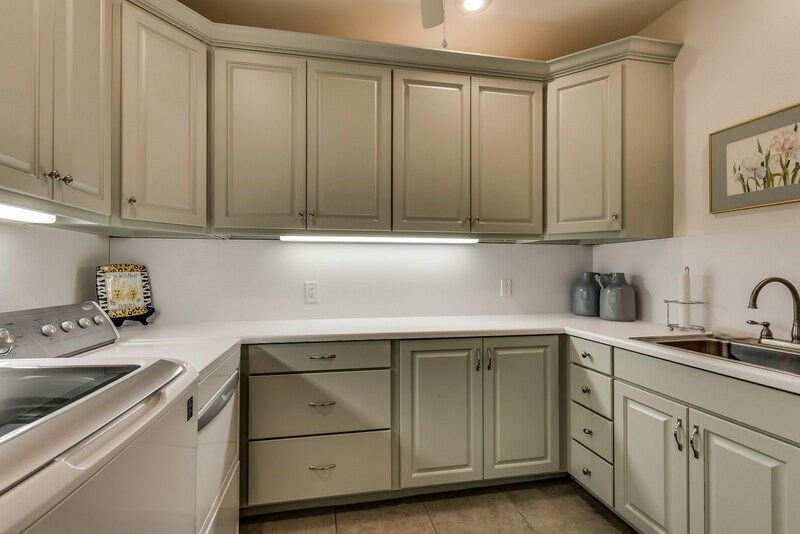 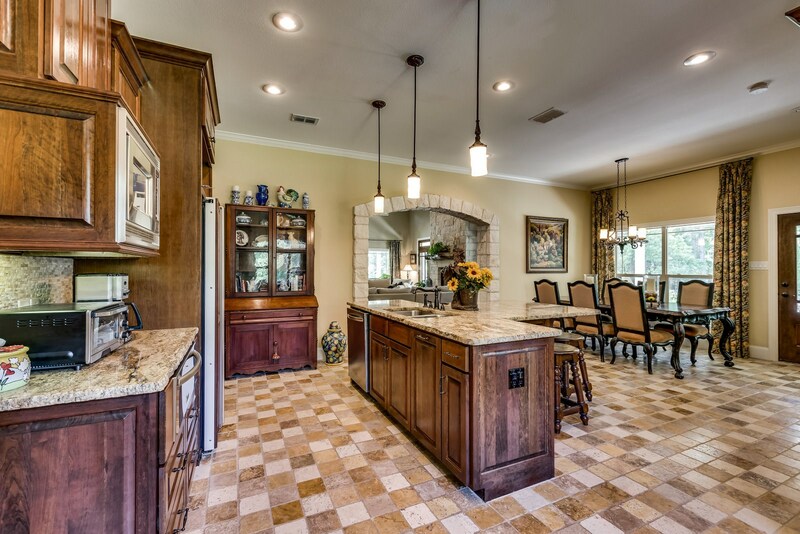 Gourmet kitchen has Kitchen Aid appliances with gas cooktop, double oven, microwave, warming drawer, dishwasher, rough cut granite counters, dining island, walk-in pantry & dining area all on country French Farmhouse style tile with crown molding under the 10' ceilings. 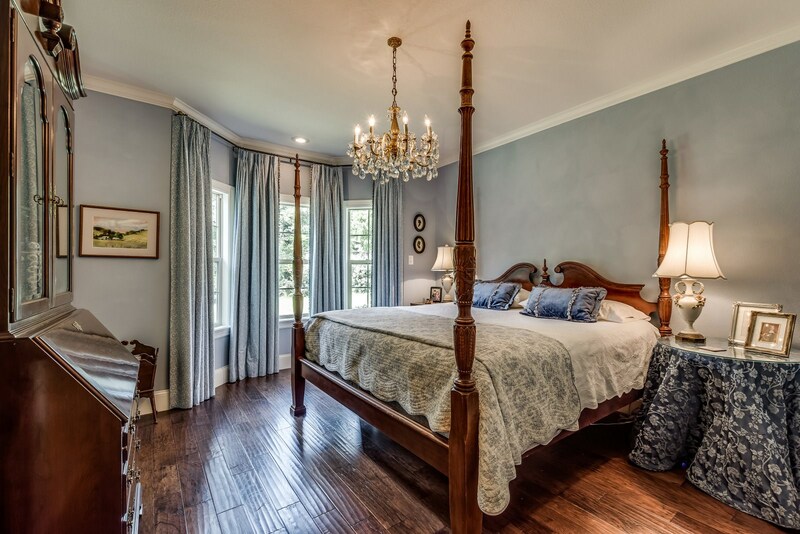 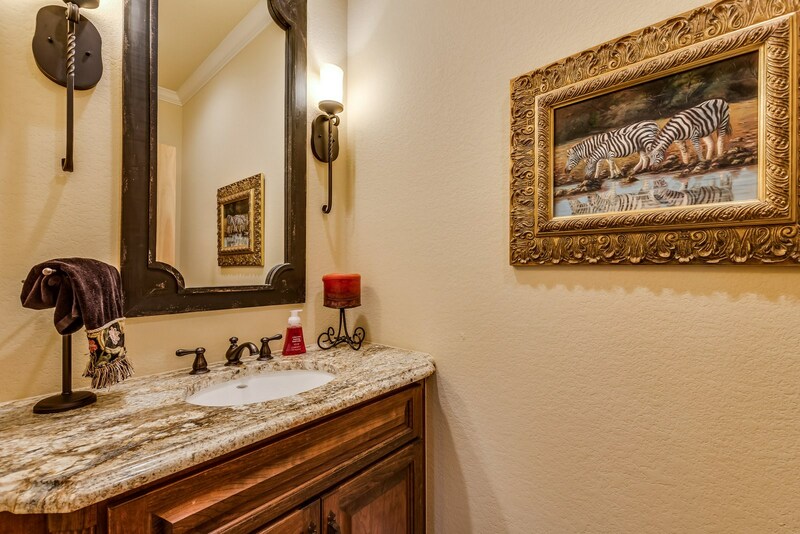 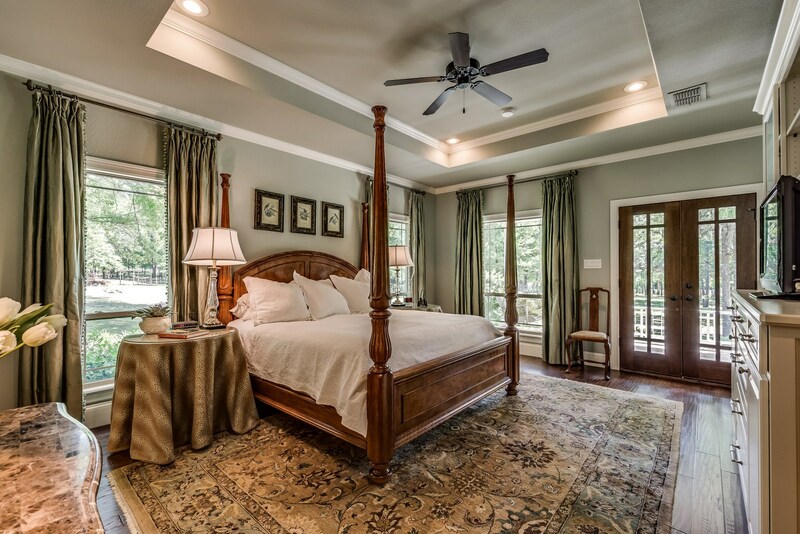 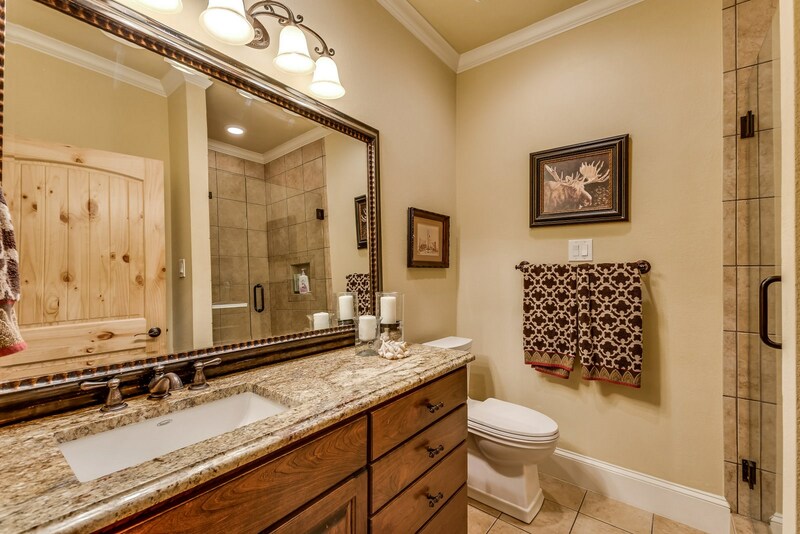 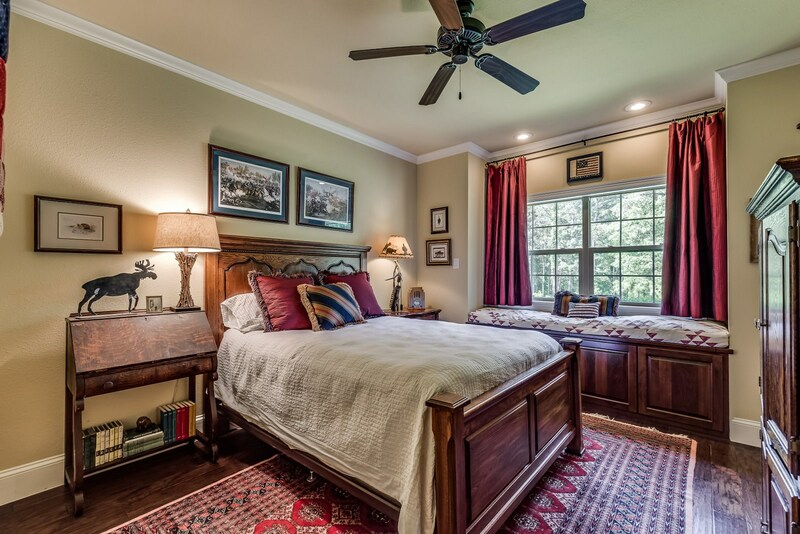 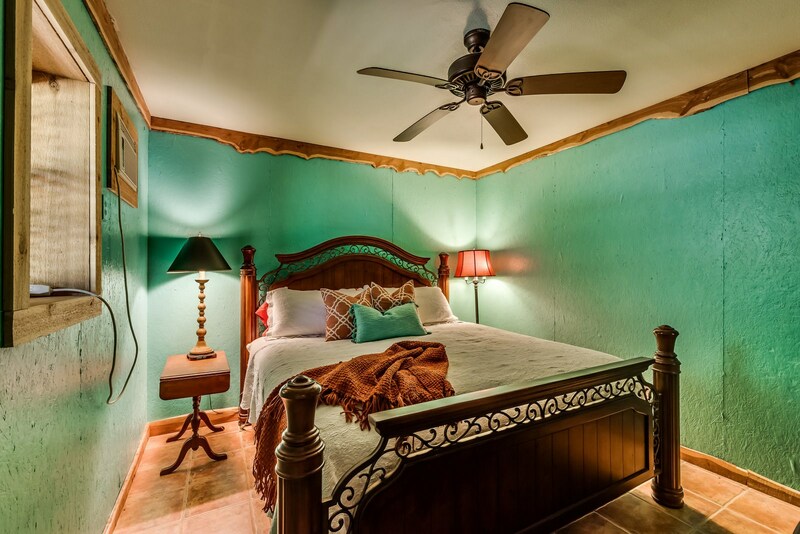 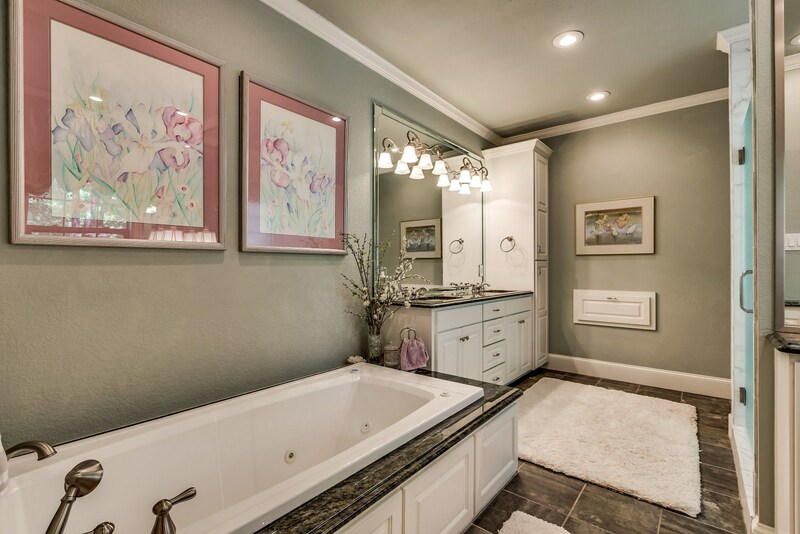 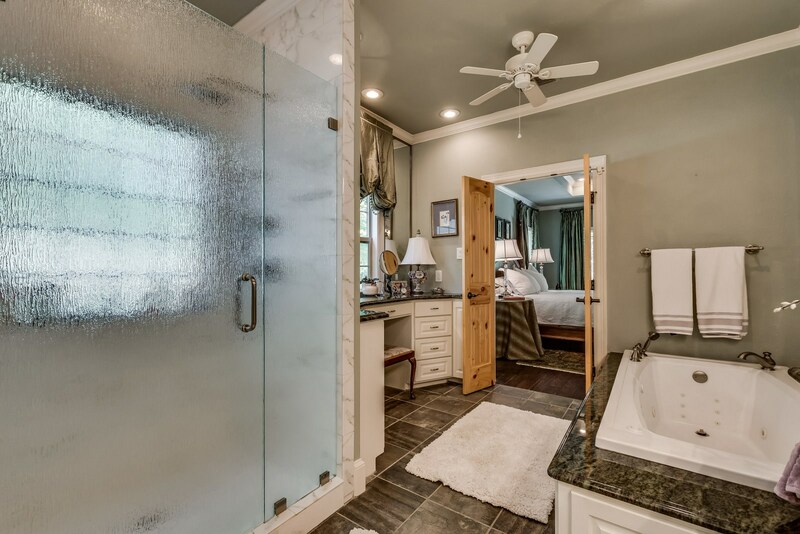 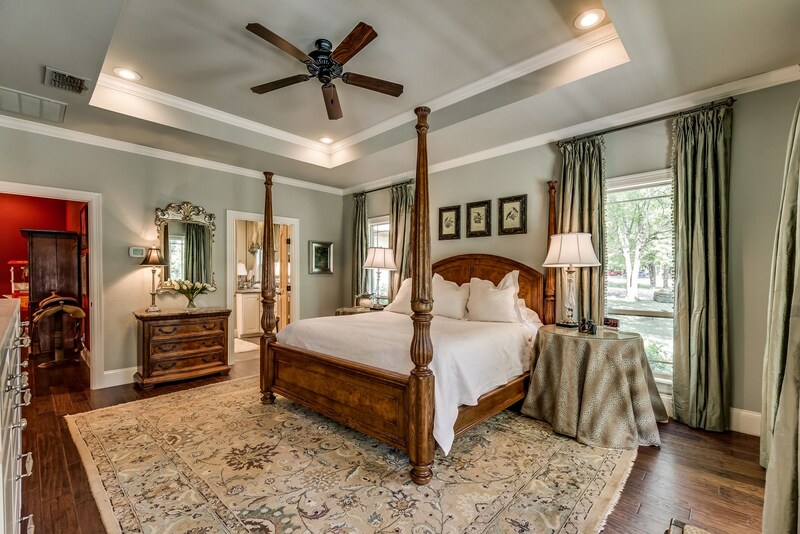 The master suite has wood floors, 9-10' trey ceiling, crown molding, large walk-in closet, jetted tub, walk-in shower, double granite vanities & separate dressing area. 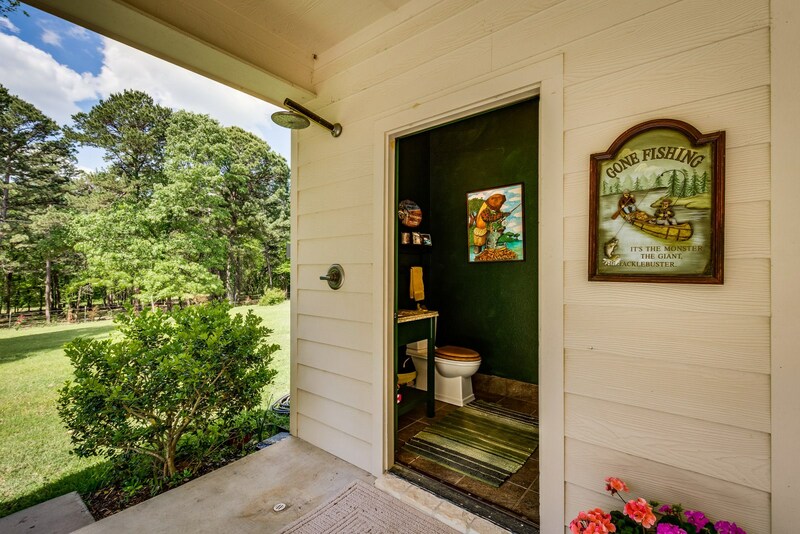 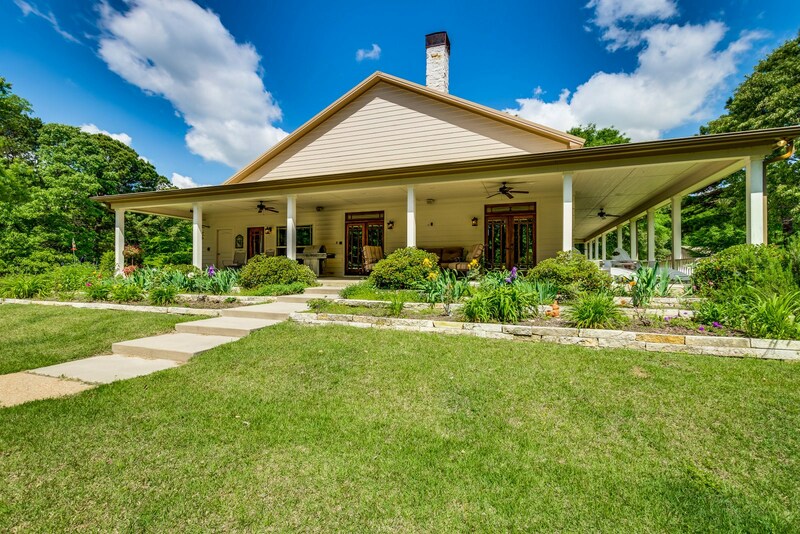 Outside, a wrap around porch on 2 sides overlooks the stocked pond on one side & an in ground pool, hot tub, 1/2 bath & outdoor shower on the other side. 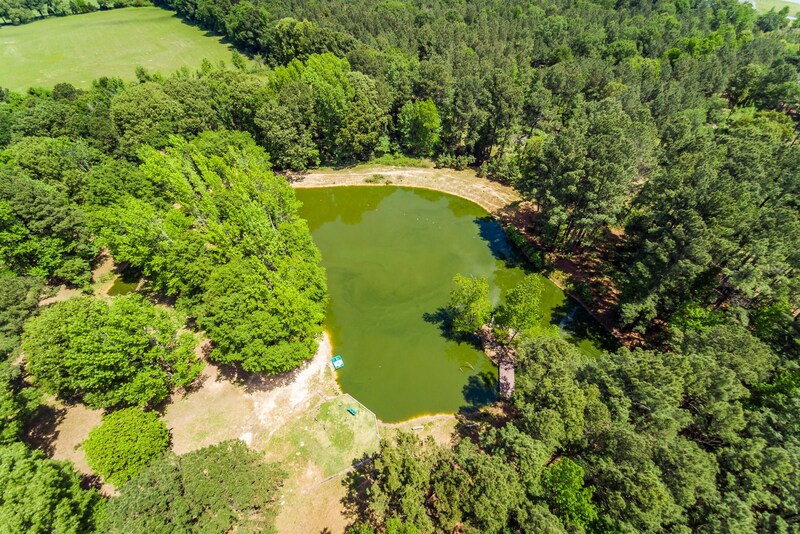 There is a 750' water well - no water bills! 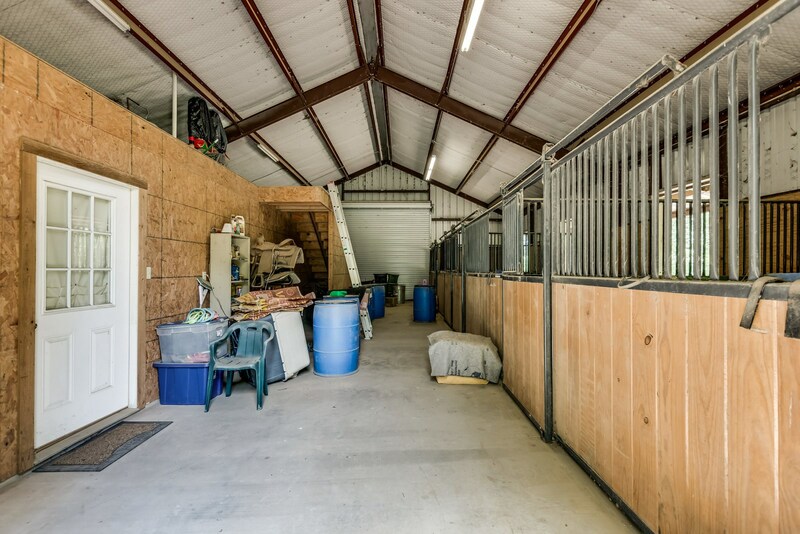 Wonderful 36x48 metal building with 4 Priefert horse stalls, 1 Bedroom Guest Aparatment with kitchen, Living Room & Bath + 48x10 covered front porch. 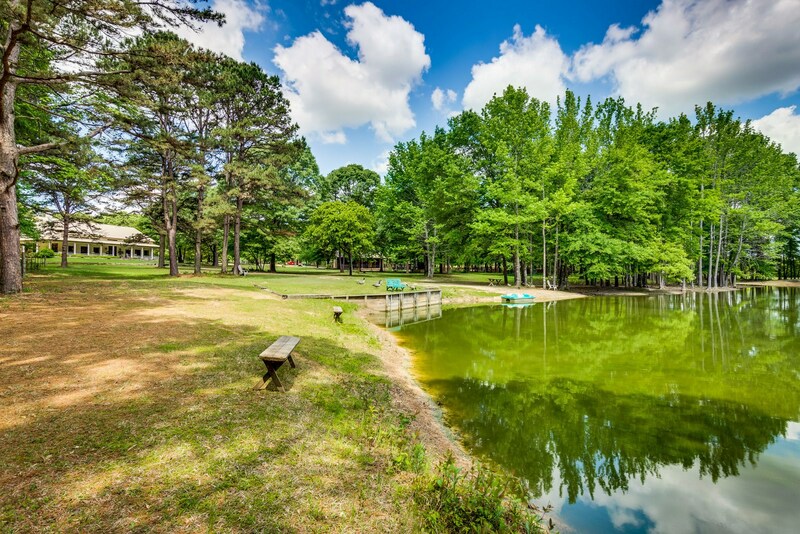 The park like setting is fenced & cross fenced. 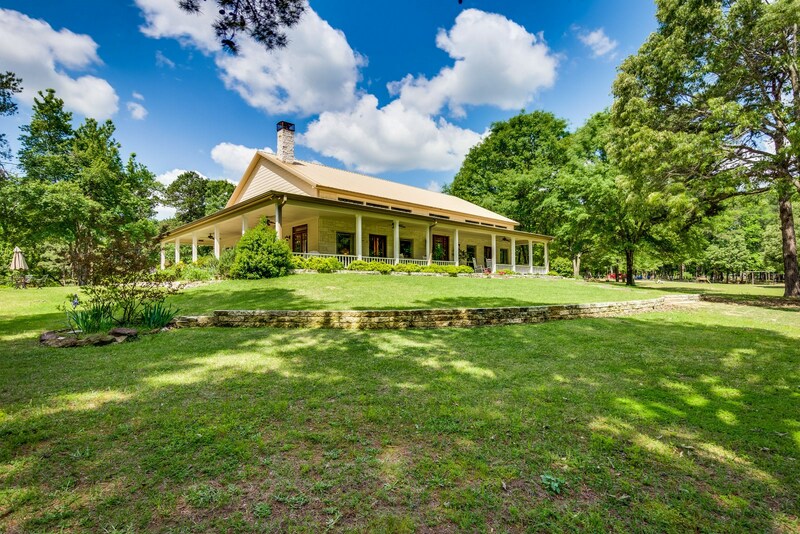 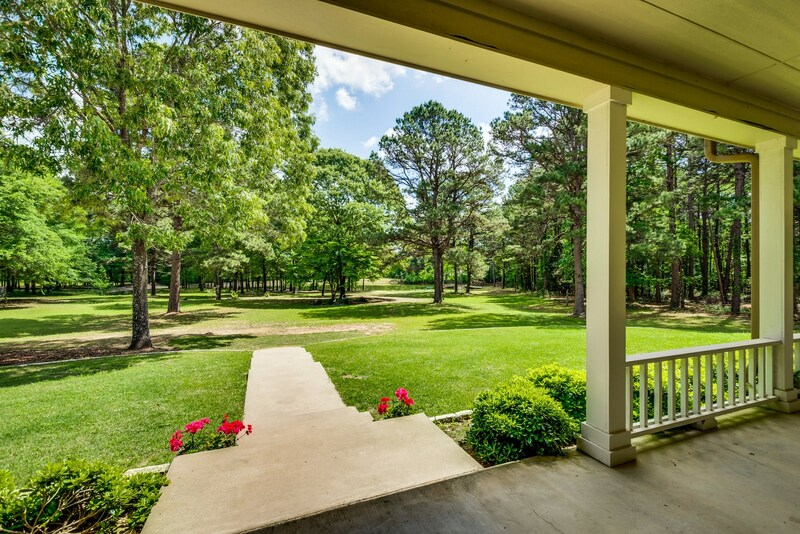 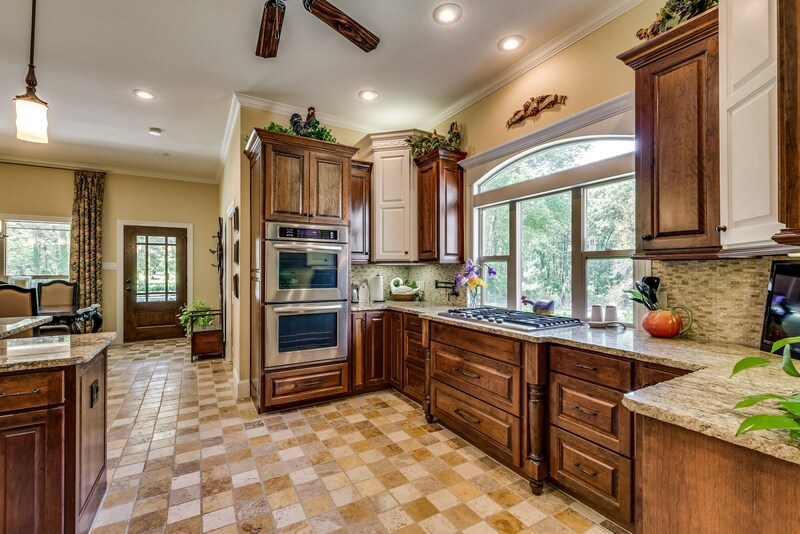 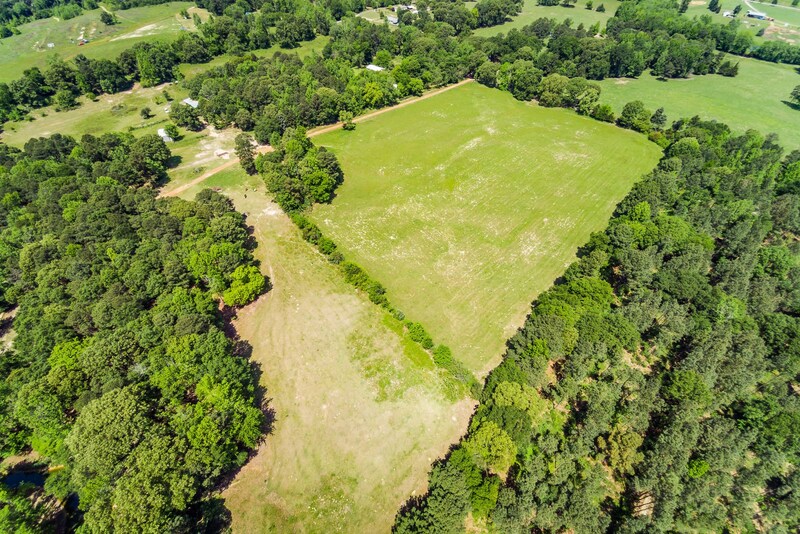 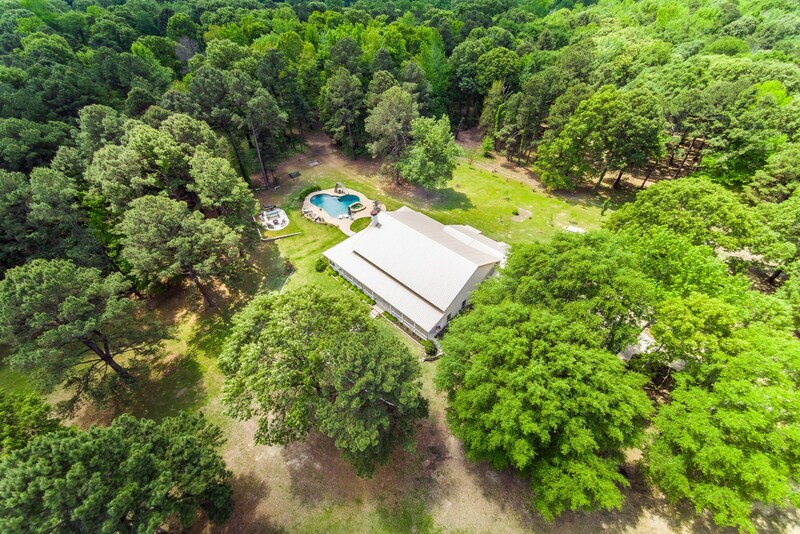 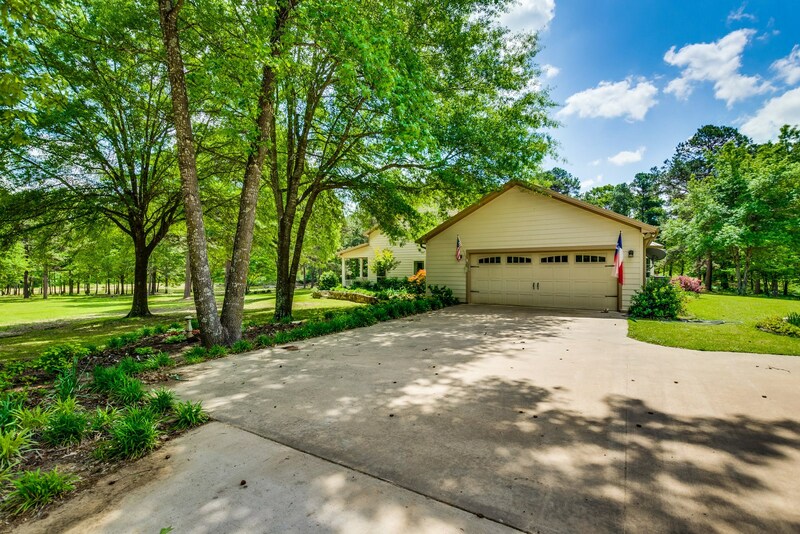 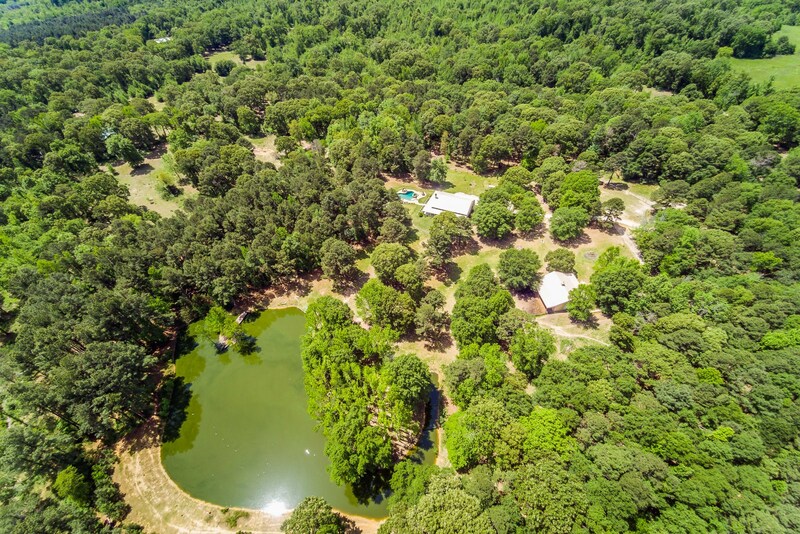 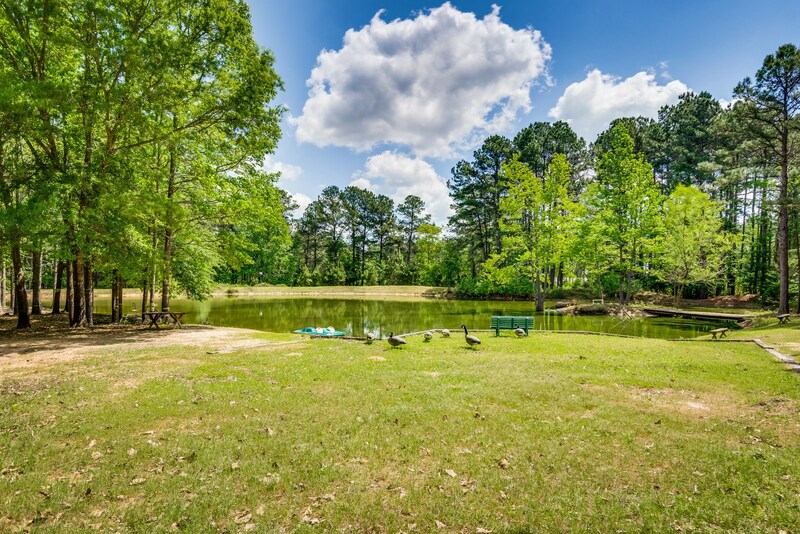 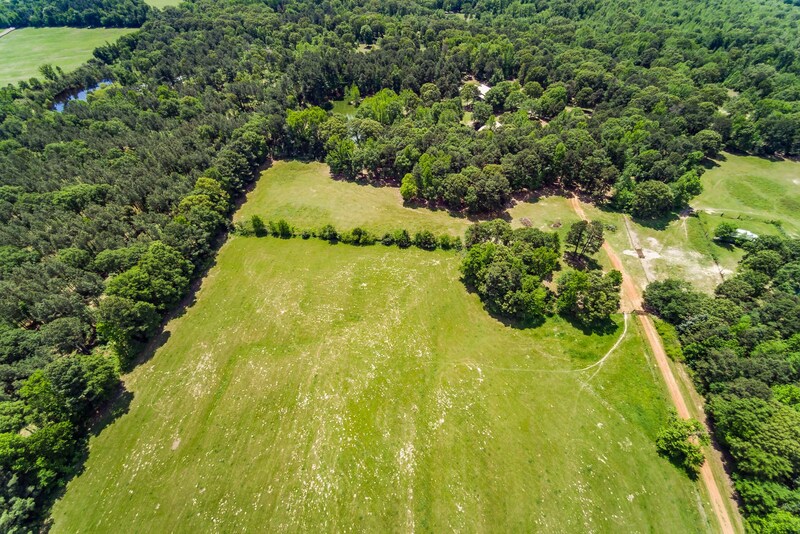 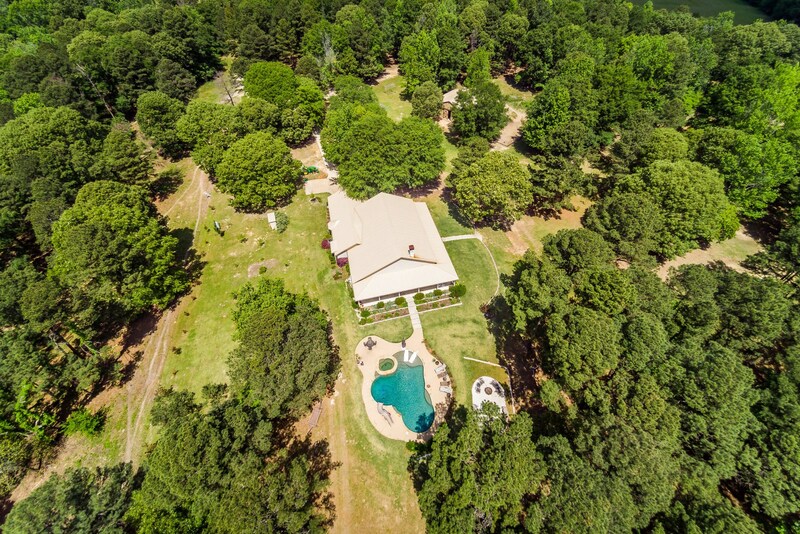 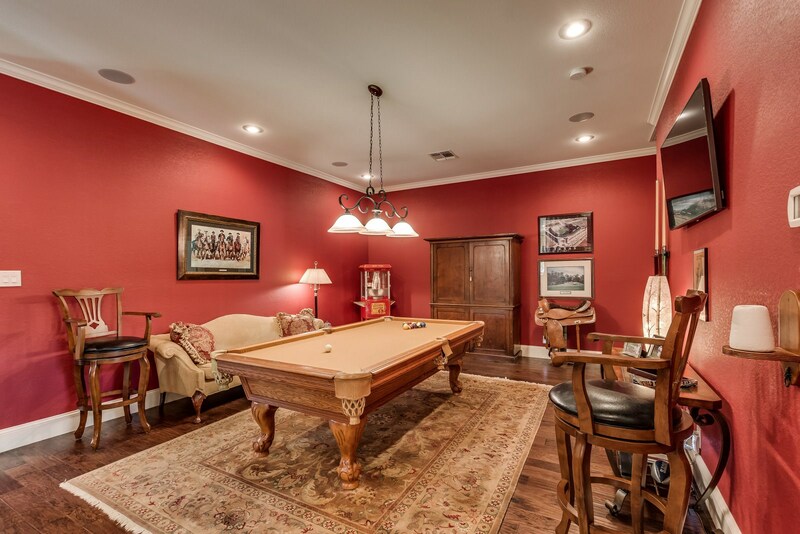 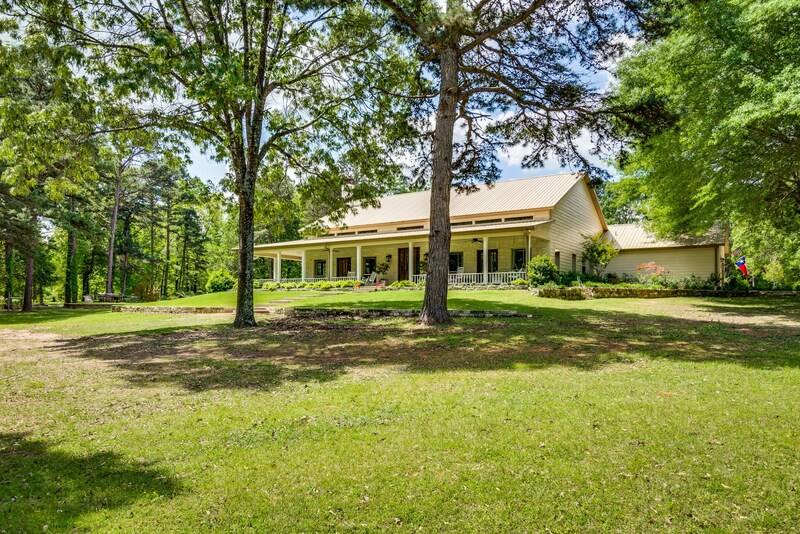 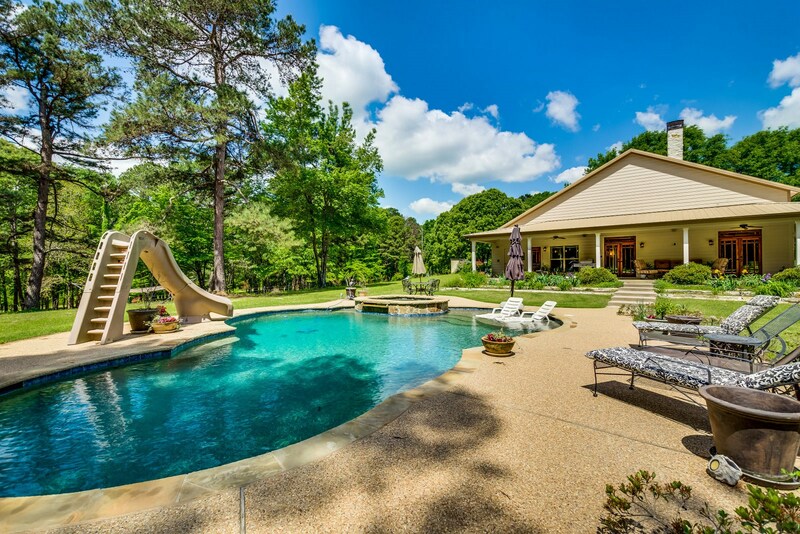 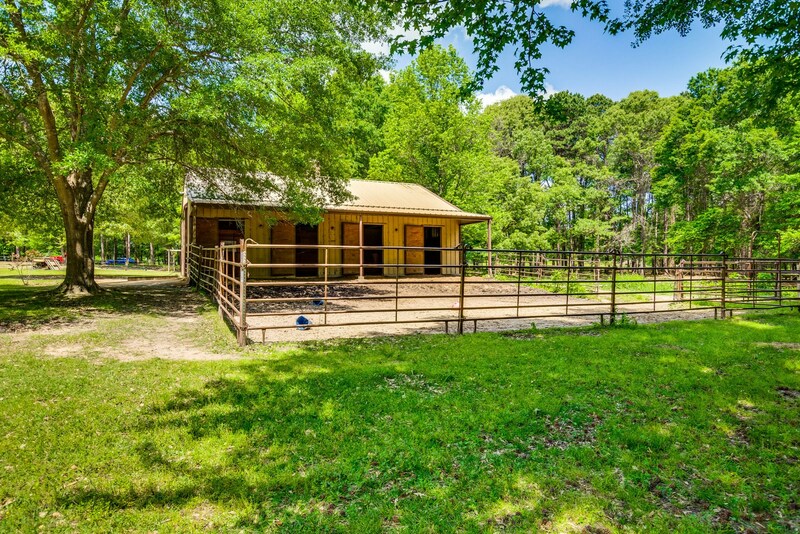 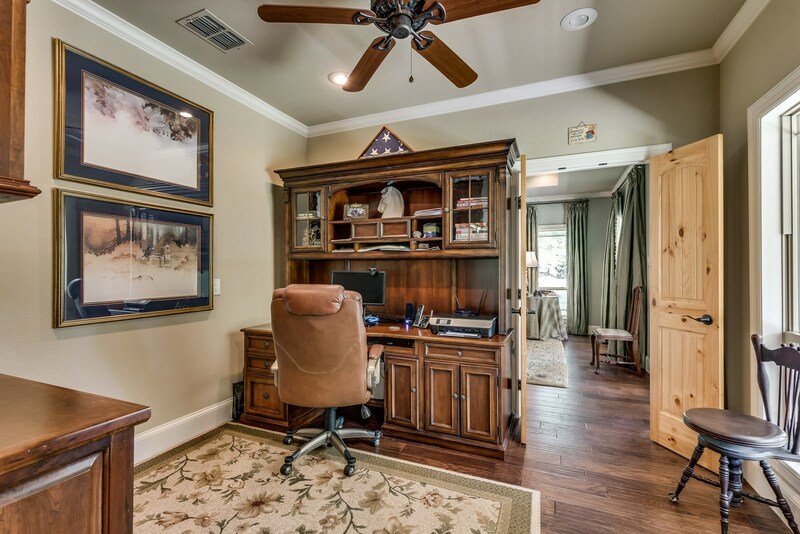 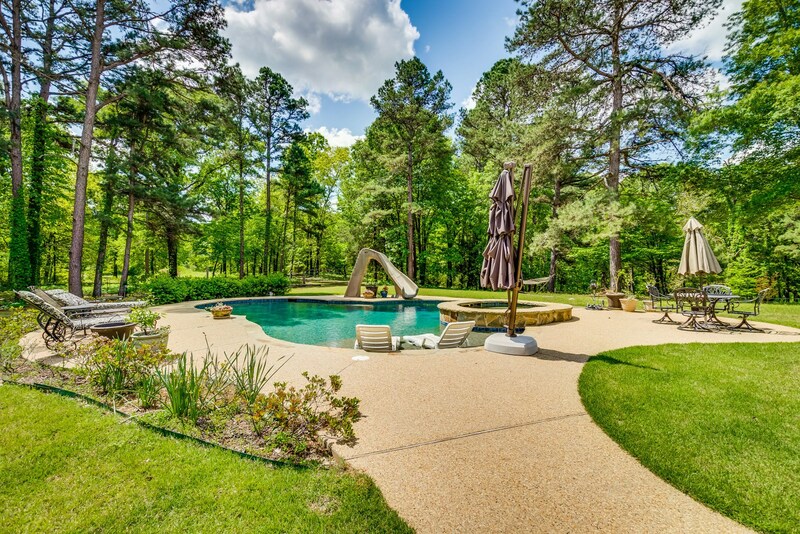 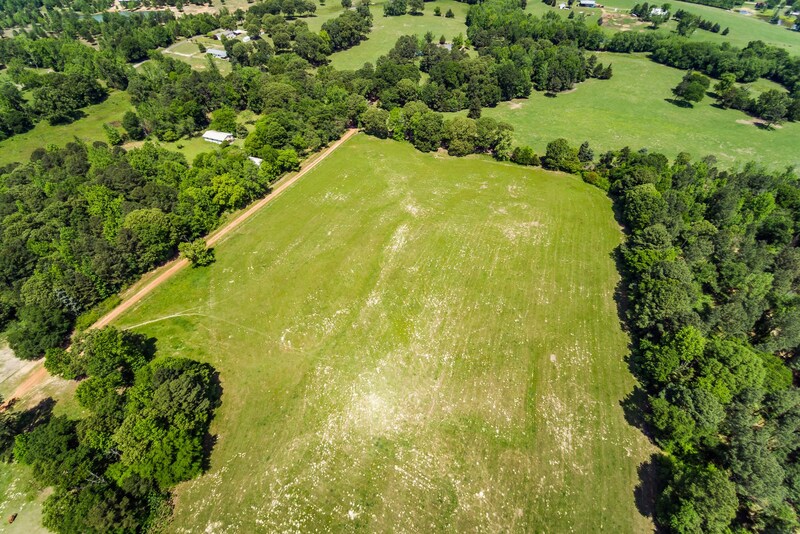 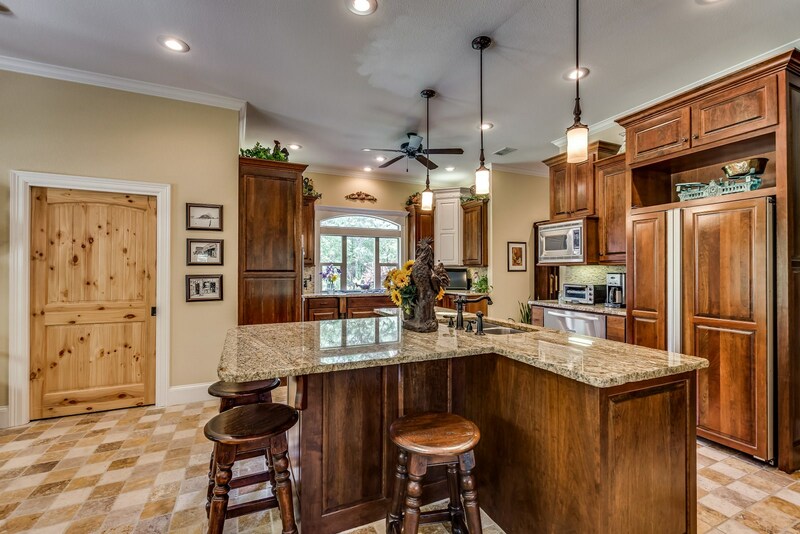 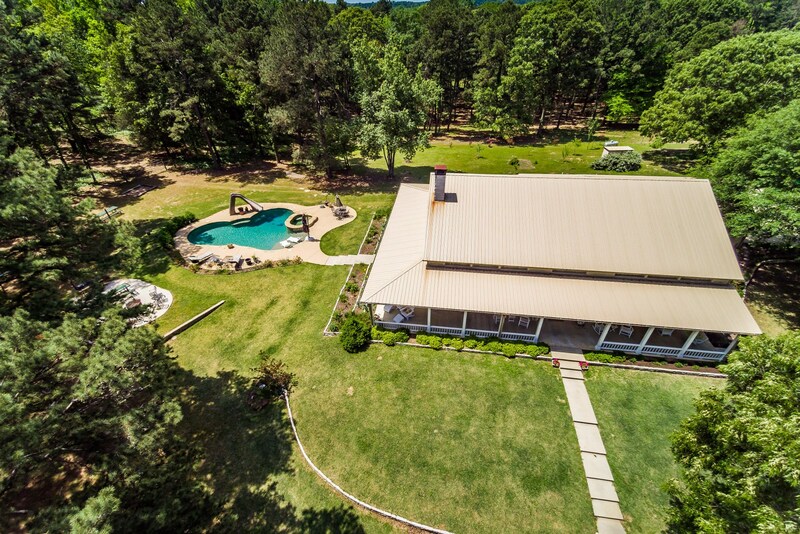 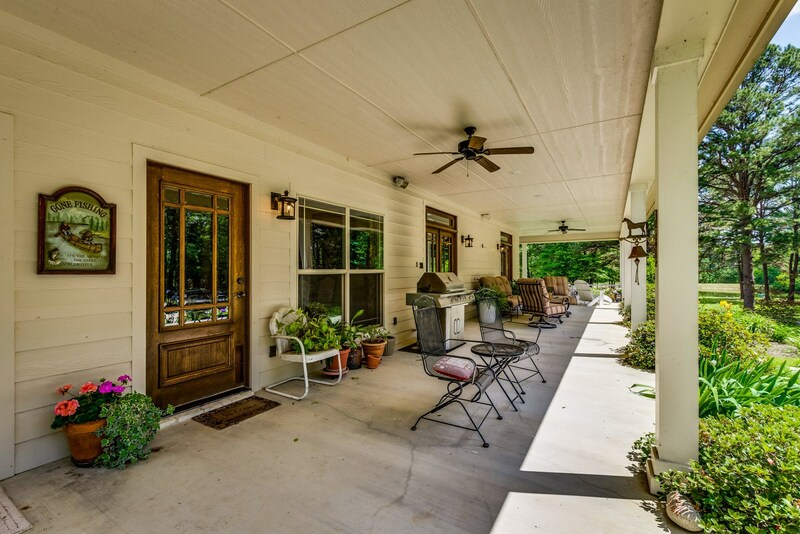 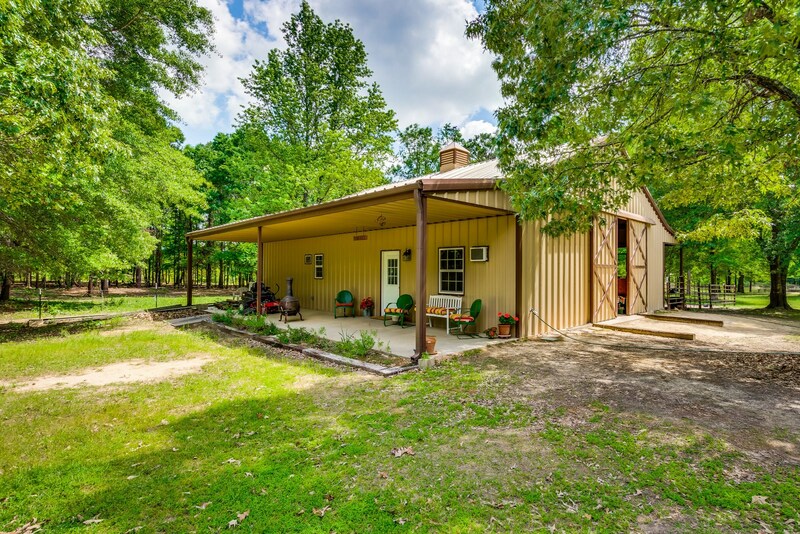 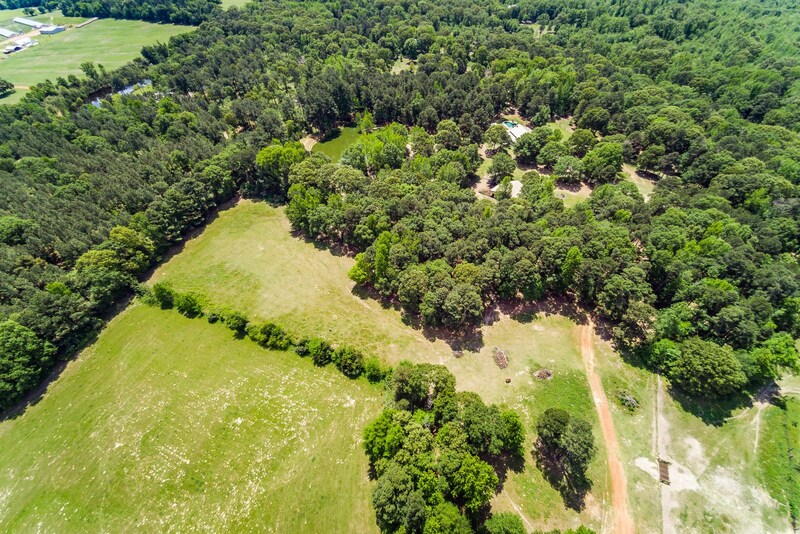 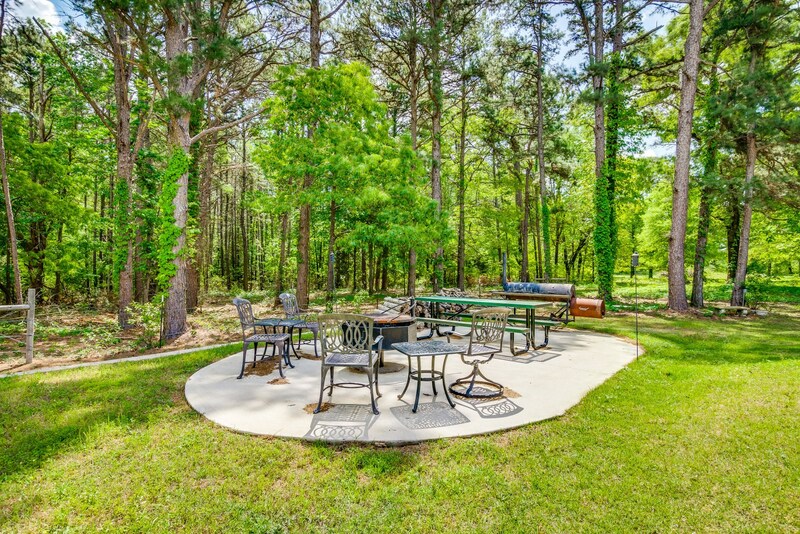 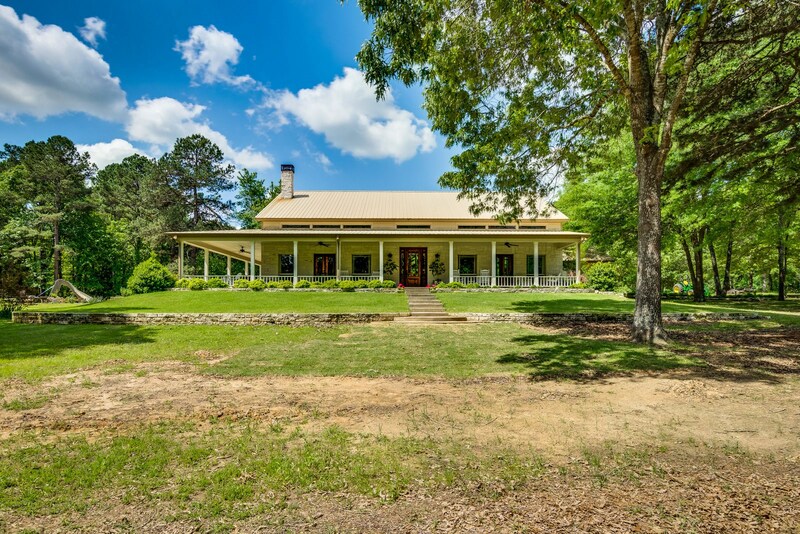 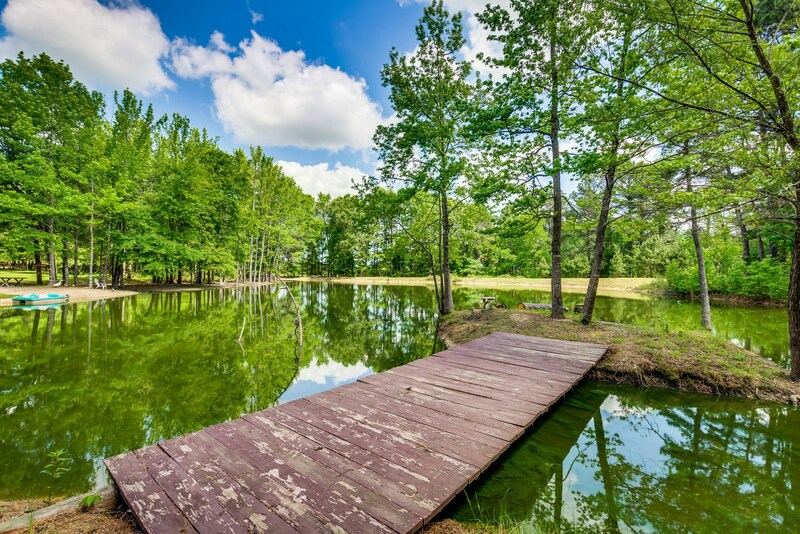 The perfect country home in East Texas! 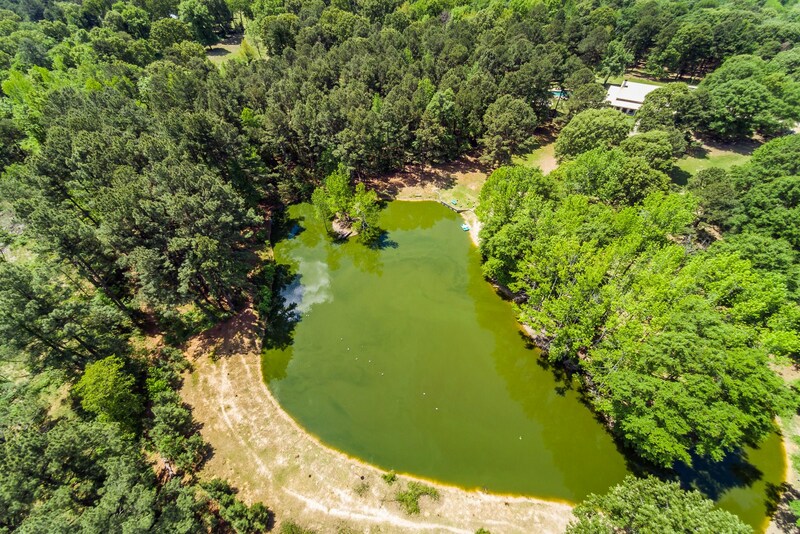 WATER WELL - NO WATER BILLS!